June 25, 1949 - May 31, 2018 Myra Sue Beetle, beloved wife, mother, grandmother and friend died on May 31 at the Good Samaritan Hospital in Portland. Myra Sue Beetle, beloved wife, mother, grandmother and friend died on May 31 at the Good Samaritan Hospital in Portland. She was born on June 25, 1949 in Brooklyn, New York to attorney Jacob Silverman and the former Miriam Margolin. The ethnic neighborhood where she grew up complete with Yiddish-speaking matrons knitting on stoops, kosher stores and Hasidic synagogues gave her the strong sense of identity that she carried throughout life. She loved antique dolls, period furniture and vintage clothes with a modern twist. The Bettie Page Store in Las Vegas was among her favorites. Using artistic talent and historic research, she and her husband, Buz, restored their 1892 North Portland Victorian. When the Architectural Heritage Center included her home on two house tours, many agreed it was the star of the show. She also loved travel including stays in historic homes, long train rides, and experiencing different cultures. Still, Myra's greatest joy and satisfaction came from caring for her adorable grandchildren, Cade, 3 and Harlow, 9 months. Myra's friends treasured the Victorian Teas served on the pavilion in her rose garden, the brisket she baked for Mah Jongg parties, her humor, her grace, and her enjoyment of everyday simple pleasures. 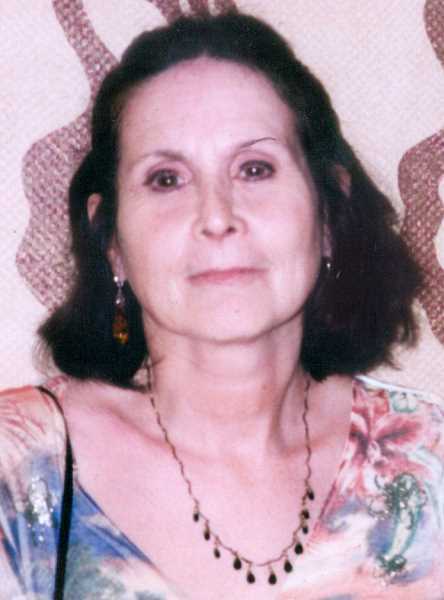 In addition to her husband and grandchildren, Myra is survived by her daughter Kara Gunderson (Tyler), son Justin Beetle, sister Barbara Summers and nieces Annah and Karin.